Asbestos Removal Croydon in Surrey – We help companies, councils and schools by offering advice, support and guidance to satisfy clients asbestos obligations. We believe our simple approach is crucial to improve asbestos awareness and safety. We have a qualified team of experienced asbestos consultants that offer a full range of asbestos services, from initial identification through to asbestos removal. 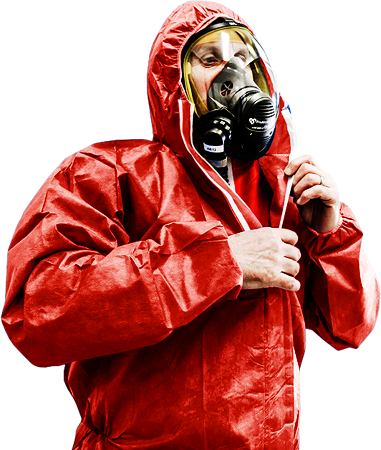 Our teams operate UK-wide and offer asbestos removal and consultancy and at a price very hard to beat. According to a recent Asbestos report Croydon has a number of schools that contain asbestos and we have experience working with schools around the country.